We shoot weddings week in week out and can honestly say that each and every couple has a different vision, different goals, and VERY different personalities. Some brides and grooms choose to go the traditional route, incorporating all of the customs and traditions that have made weddings, well weddings, for decades. Others choose to write their own narrative, foregoing the traditional for modern wow factors such as cigar rollers, live entertainment and decorative illumination worthy of a stadium production. Whatever your vision, your style or your personality, there are a few steadfast tips and tricks that will help you get the most out of your chosen wedding photographer, ensuring your album is cherished for years to come. THE RULE: Don’t just turn up and hope for the best. Do your homework and put in the groundwork to ensure that hefty check you wrote a few months back is money well spent! 1. Review your contract before signing and execute payments in a timely manner. Our contracts are simple and straightforward, but like any legal document, they should be reviewed carefully before signing. A good photographer will outline scenarios and state what is and isn’t included in the price you are paying, as well as define what actions will be taken in the case of unforeseen circumstances. Please read carefully and refer back to your contract before requesting additional services. Executing your payments according to the agreed upon schedule will ensure your date remains blocked in our calendar and the day of runs as smoothly as possible. 2. Book a little more than you think you will need. As mentioned above, things happen, and no wedding goes off without a hitch. There are many little incidents, and some bigger ones, that may cause delays throughout the day. So, if you think you have it covered with 5 hours of photography, it’s probably better to book 6. 3. Organize your special items early in the morning and place them on a table ready for us. All brides and grooms have certain special items that form part of their wedding day. Whether it be your something old, something new, something borrowed and something blue, a cute handwritten note from your groom or a copy of that designer wedding invitation you worked so hard to proofread, all such items should be gathered together and placed on a table in your hotel suite for us to photograph during your getting ready session. Being organized saves time and ensures more bang for your buck. 4. Create a list of those group portraits you simply must have, and designate someone to oversee them. 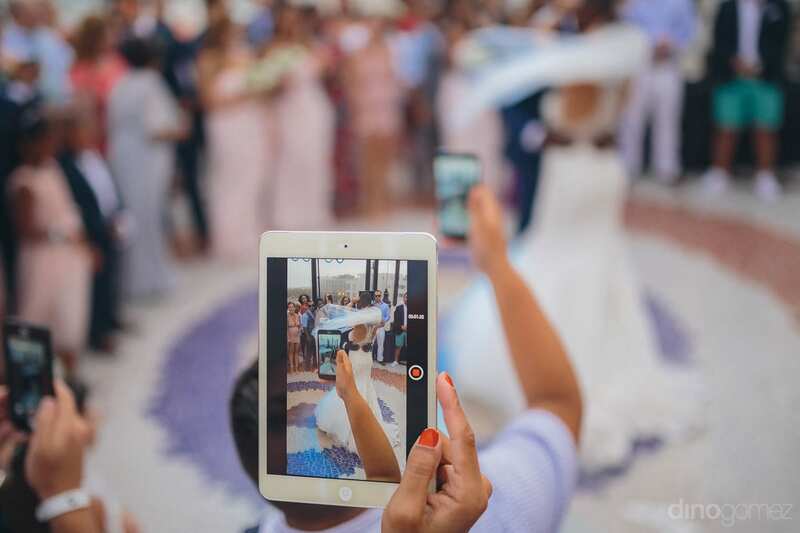 While current trends in the wedding photography industry have moved away from the rigid group portraits of the past, most couples still have certain expectations as to who simply must be photographed together. Time on the wedding day for these portraits is usually limited to 30 or 40 minutes post-ceremony when guests are still gathered relatively close to one another at cocktail hour. Remember, we know you, your the ones in the big white dress and dapper suit, but we couldn’t tell your nearest and dearest from the regular Joes we see day in day out. Creating a list of those groups who must be photographed together, including their names and positions, and designating a family member in the know to help us oversee its execution means we will be able to capture your portraits in a relatively short amount of time before guests start to eat, drink and wander. Example: Shot 1: Mother of the Bride – Ana Thompson, Father of the Bride – Ron Thompson, Mother of the Groom – Lorena Smith, Father of the Groom – Greg Smith, Bride, and Groom. 5. Consider an “Unplugged” ceremony. We know your family and friends are almost as excited as you are on the big day, but it’s important to remember you are paying us for a purpose. 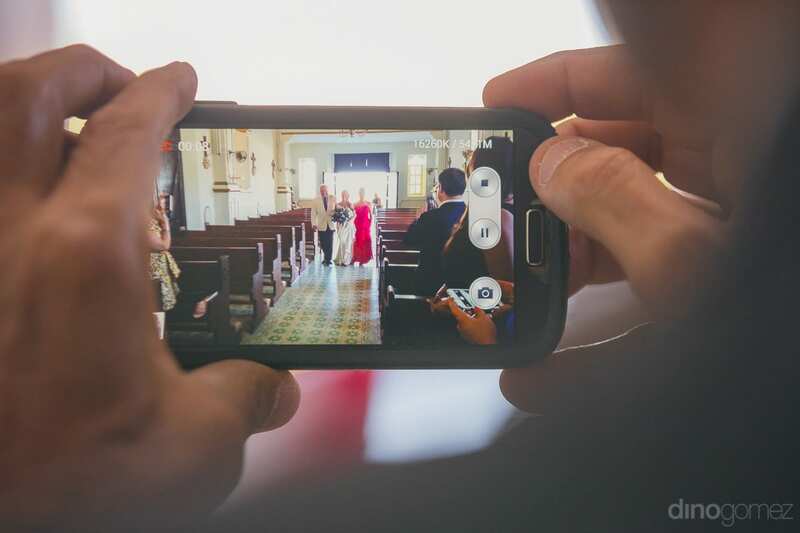 Consider asking your nearest and dearest to pocket their phones and tablets come ceremony time, allowing us access to that perfect shot without Uncle Bob in the way! Talk to your wedding planner about different ways this may be relayed to guests in a manner that is cute and non-offensive. You are hiring us by the hour, and while we understand that the unexpected may happen, try to be as punctual as possible to avoid the need for additional hours and extra charges. 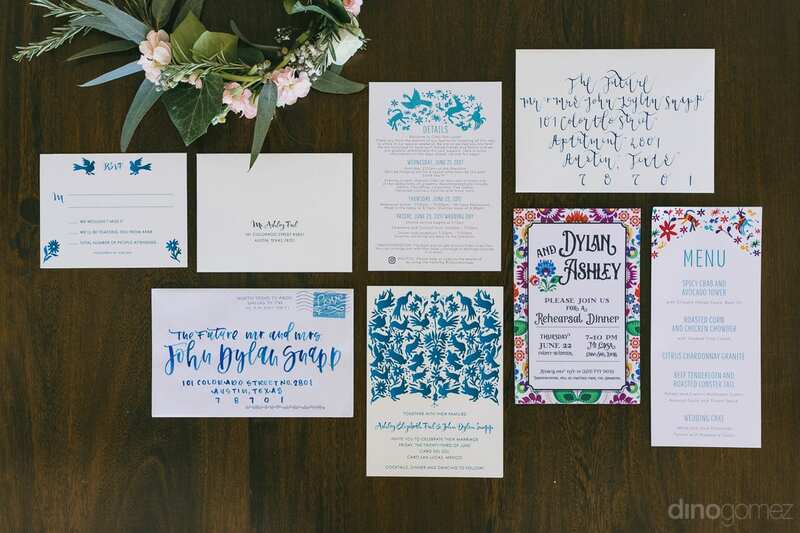 Your wedding planner will appreciate it too! 7. 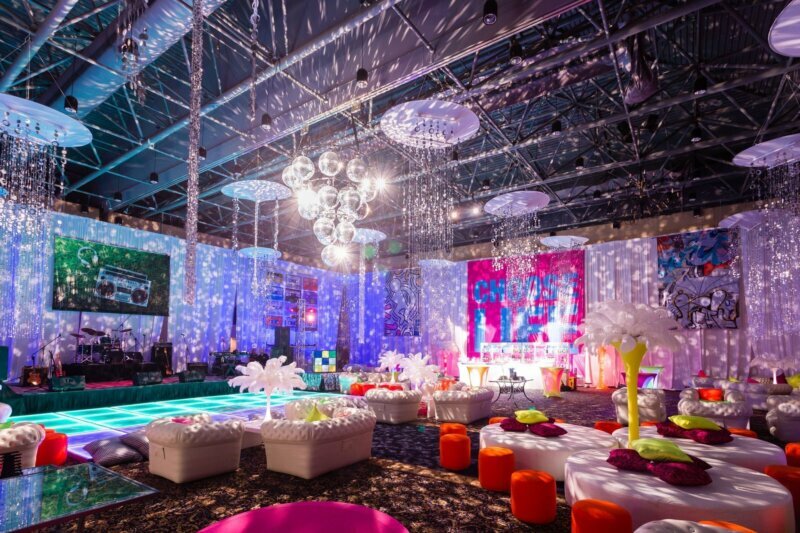 Hire a wedding planner. Regardless of how hands-on or DIY you are, a bride is always busy on her wedding day. As you receive countless hugs and well wishes, chat, mingle and hopefully find some time to eat, that leaves little time to execute your own timeline. Hiring a qualified wedding planner to ensure things run according to schedule, as well as to coordinate with ourselves and other key vendors, will allow you to enjoy your special day without sweating the small stuff. 8. Don’t forget the vendor meals. We are workhorses, but we still need fuel! The general rule is to provide a small meal for those vendors working 5 hours or more on the wedding day, which generally includes your photographer. We aren’t fussy, and a simple sandwich will keep us fueled and ready to fire! Whether you love the camera or generally dodge behind the nearest tree when one appears, just be yourself, relax and smile! Nerves and tension are amplified by the camera’s lens, so try not to worry about every pose and movement. If you are enjoying yourself, we will take care of the rest. While slightly off topic, your feedback not only helps us grow but also opens the door for other couples who find themselves in your shoes! By hitting up our social media, blog or inbox with your reviews you are helping your newly engaged counterparts make one of the most important decisions of their lives, and we very much appreciate your support! We hope these tips and tricks are just what you’ve been looking for. Any questions, just say the word, we would love to help!